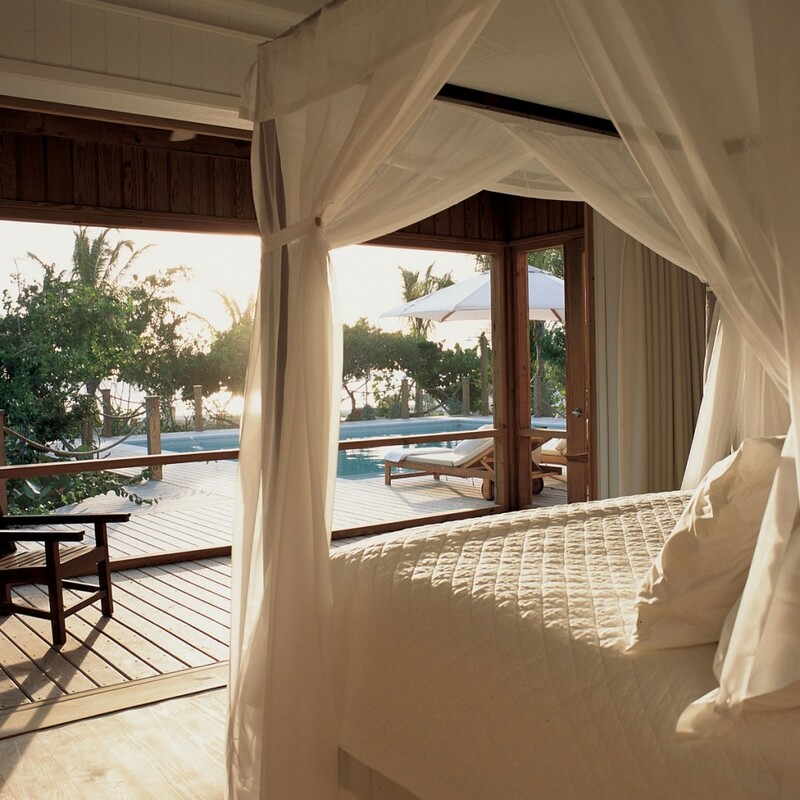 Parrot cay is a sanctuary just 90 minutes flight from Miami, which asks you to forget the world you’ve left behind. 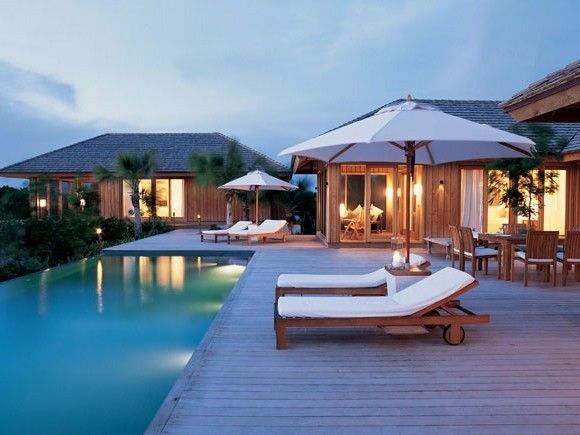 The accommodation at Parrot Cay includes standalone villas on the beach, within 100ft of the sea, and hotel-style rooms on slightly raised ground. 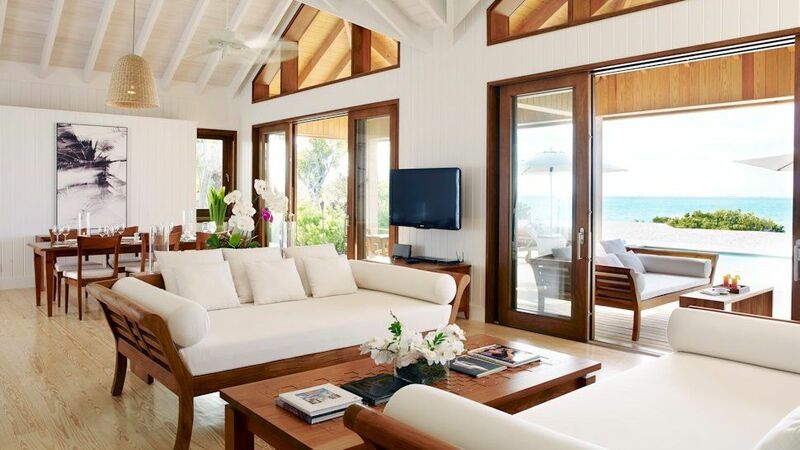 Interiors come in whitewash with chic teak finishing. The diving is exceptional, among the world’s top 10 sites. Parrot Cay guests can rely on a team of experienced dive masters on the nearby island of Providenciales to show the way, including PADI instruction for beginners. 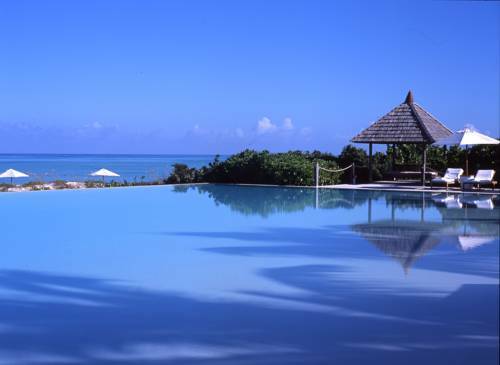 Guests can also go deep-sea fishing, or partake in water sports off the beach, like windsurfing or catamaran sailing. There is a fully equipped gym with free weights and cardiovascular machines.